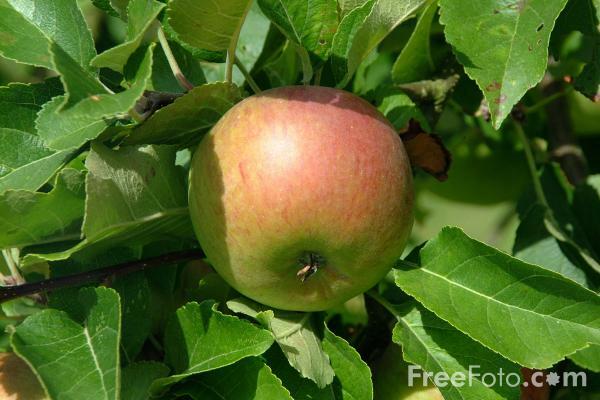 Sunday 11 September, ‘Apple Sunday’ plus NEW! Specialist Plant Fair. Join in the apple harvest celebrations on the family farm, including apple pressing demonstrations, orchard farm tours and a Bird of Prey display at 1pm. Don’t miss your chance to sample and buy a wide range of apple varieties as well as pears, plums and cobnuts. New attraction for 2011 only: specialist plant fair organised the Hardy Plant Society – a selection of 8-10 nurseries selling unusual and little known plants.